Peak Performance Physical Therapy & Sports Medicine is committed to helping you return to your normal lifestyle as quickly as possible. Our patients range from adolescents to the elderly, from the elite athlete to the couch potato. 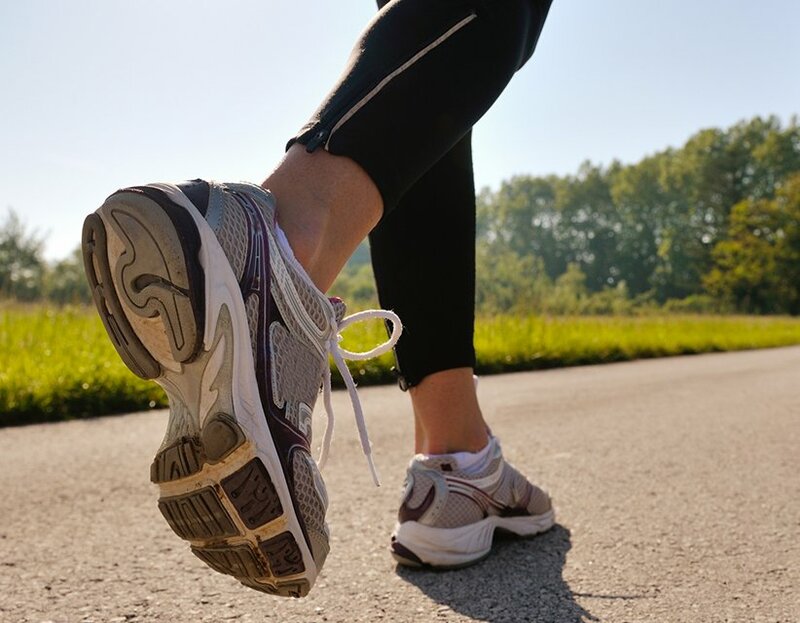 No matter your age, your injury, or your activity level, we will get you feeling good and moving better. Our focus is on you, your physical therapy progress, your successful rehabilitation, and your overall wellbeing. That’s a promise. 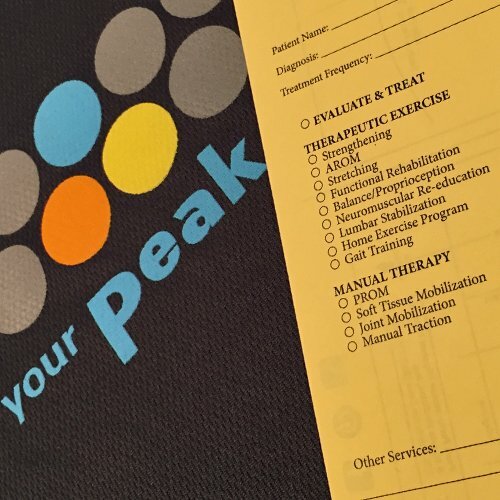 Peak Performance Physical Therapy & Sports Medicine. Serving Appleton, Oshkosh & Green Bay since 2001.